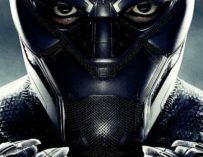 Black Panther has now officially made over $1 billion dollars at the worldwide box office making it the second-highest-grossing comic book superhero movie in the U.S.
Black Panther has been doing extremely well at the box office. It’s just passed the one billion dollar mark at the worldwide box office this weekend. Nobody predicted that it would do quite as well as it has done. The film’s spent four weeks at number one in the US and not even Ava DuVernay’s A Wrinkle in Time could topple it. 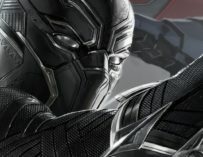 So, to cut a long story short, Black Panther is still the king of the box office and is looking to replace The Avengers as the king of the superhero movies. 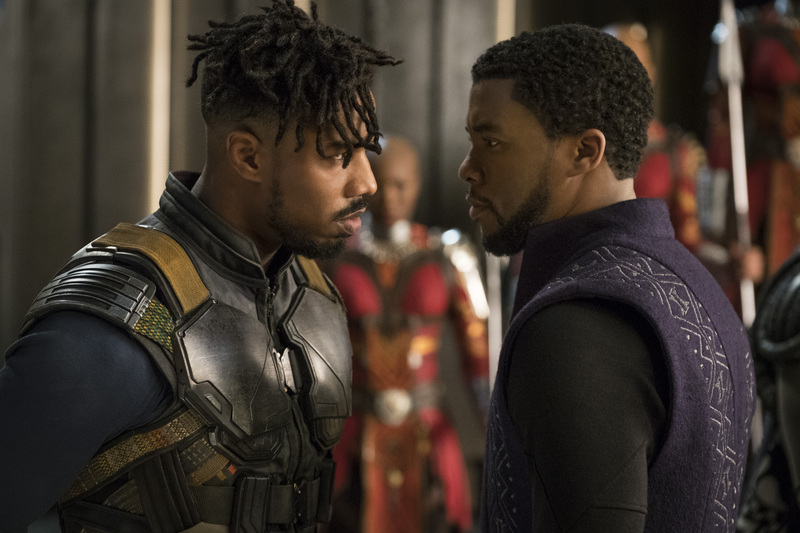 Ryan Coogler’s film has not only done really well at the box office. It’s also performed well with fans and critics. We gave it a very positive review and I personally found it to be one of the most poignant and heartfelt Marvel Studio movies I’ve seen in a while. Yet, Black Panther’s proved to be more than just a good movie. No matter what you think of it, you cannot deny that this is an important film in representing diversity on-screen. I’m not just talking about how it features a predominantly black cast, but also of how it portrays women. The women in this film are arguably more badass than the men and T’Challa’s personal bodyguards, the Dora Milaje, are all powerful and skilled women fighters. I wouldn’t mind seeing a movie just about them further down the line. But back to Black Panther’s impressive box office records. As it stands, the film has made $562 million in the US, which makes it the third-biggest 24-day total of all time. Only J.J. Abrams’ Star Wars: The Force Awakens and Rian Johnson’s Star Wars: The Last Jedi have done better than it. 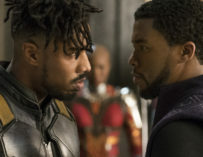 Moreover, Ryan Coogler has become only the second black director to gross over a billion at the box office. F. Gary Gray, who directed The Fate of the Furious, was the first. With all of this success, it’s no wonder that Kevin Feige has greenlit the sequel. All we have to do now is wait to see whether Coogler agrees to direct it. 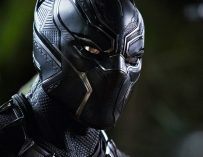 What did you make of Black Panther? Let us know in the comments below.